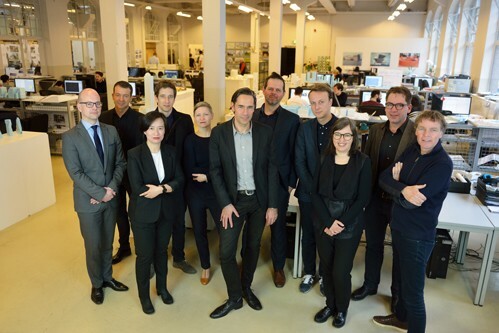 The founding partners of MVRDV, Winy Maas, Jacob van Rijs and Nathalie de Vries, announce an update of the management structure to accommodate the growth and optimise the efficiency of the globally operating architecture and urbanism practice. The now 140 staff office with subsidiaries in Shanghai and Paris will be subdivided into eight departments, five new partners commit themselves to the office to nurture intellectual and creative continuity, organisational growth and stability. The new partners are Frans de Witte, Fokke Moerel, Jeroen Zuidgeest, Wenchian Shi and Jan Knikker. MVRDV’s founding partners continue their activities as before, in addition Jacob van Rijs will take on the role of managing director. Furthermore three heads of departments are announced: Stefan de Koning, Bertrand Schippan and Olaf van den Broek. Frans de Witte (Rotterdam, 1973) joined MVRDV in 1996, before joining the company he briefly worked at JP van Eesteren contractors. 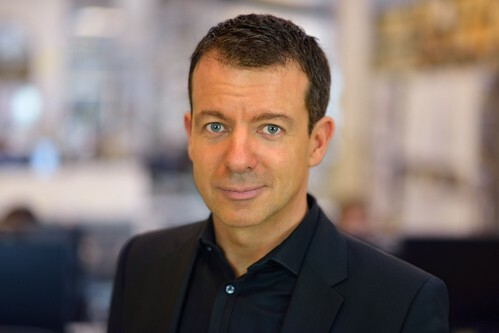 He is currently leading projects in the Netherlands, Switzerland, France and the USA, among which the 110.000 m2 renovation of the Parisian Le Gaite Shopping Center and Pullman Hotel and the soon to open Crystal Houses flagship store in Amsterdam. 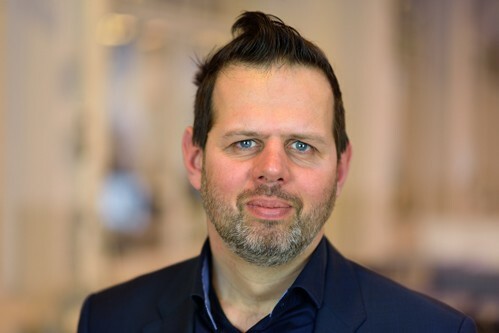 Frans is greatly experienced in construction projects and has executed many buildings within time and budget, he has participated in MVRDV projects such as Silodam Housing, Glass Farm Schijndel, Balancing Barn and the Sky Vault Penthouse in New York. Fokke Moerel (Breda, 1970) joined MVRDV in 1998, before joining the company she worked for OMA. She leads projects in the Netherlands, Eastern Europe, the Americas and the rest of Europe. She frequently teaches and has been a tutor at the Royal Academy for the Arts in The Hague, HKU and Harvard GSD. Fokke is a creative force and leads many of MVRDV’s competition teams. 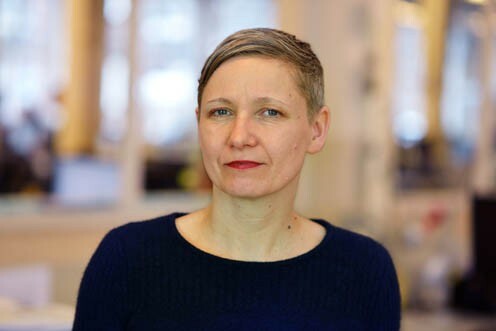 Currently she is finalising with her team the design for Museum Boijmans van Beuningen’s public Art Depot in Rotterdam, in Poznan she oversees construction of the Baltyk offices. Some of her notable realisations are Spijkenisse Book Mountain and the Amsterdam Lloyd Hotel. 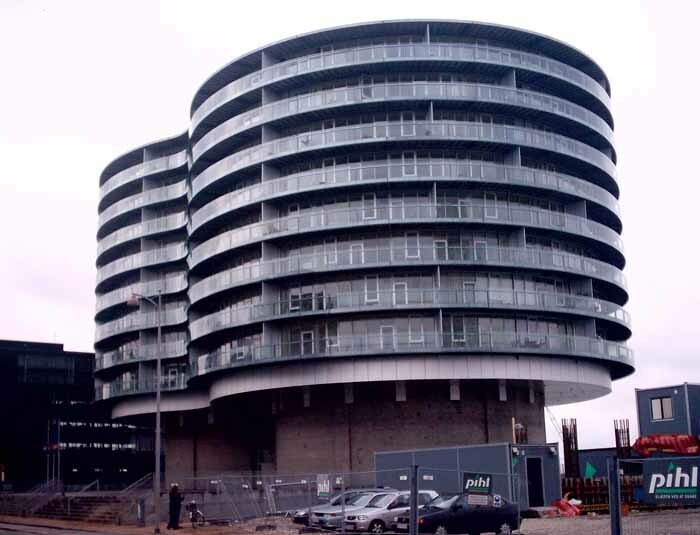 Jeroen Zuidgeest (Monster, 1978) joined MVRDV in 1999 and divides his activities between urbanism and architecture. He is currently overseeing large scale urban planning operations in the Netherlands, France, Germany and other places. 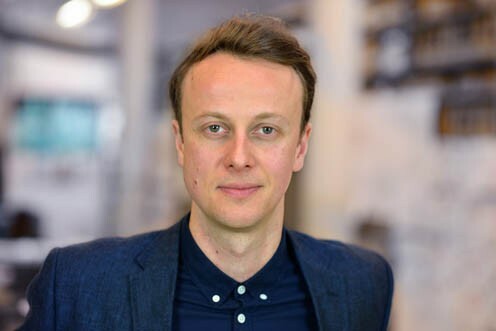 In architecture Jeroen has become a specialist in mixed-use and office developments, he has led Oslo’s Bjørvika masterplan and construction of the DNB House and is currently in the process of realising Ravel Plaza at Amsterdam’s CBD. 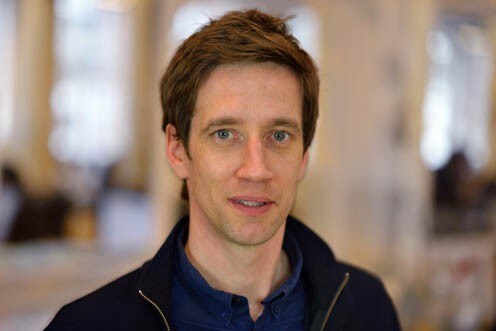 He has been involved in several publications, engages in writing and teaching and was tutor at The Why Factory, the Berlage Institute and Sandberg Institute. Wenchian Shi (Shanghai 1975) joined MVRDV in 2004. Before joining the company she worked at OMA in the concept phase of CCTV and worked at Kuiper Compagnons. Wenchian leads MVRDV’s Asian projects, with a focus on works in China and Singapore. 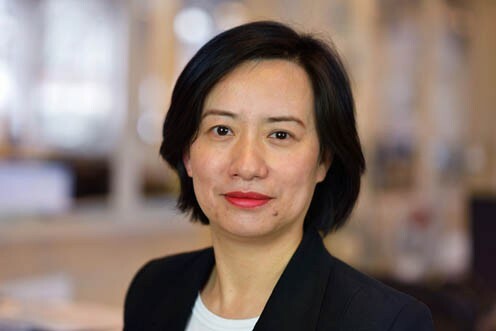 She has worked on projects such as the China Comic and Animation Museum and the Chengdu Opera and is currently overseeing the work on Seoul’s Skygarden and the completion of Hongqiao CBD in Shanghai. In addition Wenchian in collaboration with Marta Pozo, the director of MVRDV Asia, manages MVRDV’s activities in Asia. Stefan de Koning (Amsterdam 1975) joined MVRDV in 2001 and has realised projects such as the Gyre in Tokyo, the Barcode House, the bridges of Leiria and the Cancer Centre in Amsterdam. With his conceptual talents he has been able to win many international competitions and pitches for MVRDV, including Peruri88 in Jakarta. Since 2010 he has been overseeing the projects in India and Indonesia which led to his appointment as head of the department. In addition Stefan is currently a tutor at Delft University. Bertrand Schippan (Dunkerque 1981) joined MVRDV in 2006. Before joining the company he worked at Ateliers Jean Nouvel and West8. Bertrand is now appointed leader of the French Department, which includes most French projects and leading the Paris office. At MVRDV he is currently leading several large scale projects and oversees the realisation of a number of French architecture and urbanism projects among which are: the Beam in Villeneuve d’Ascq, La Grande Mosaique in Caen Normandy; the shopping centre transformation La Part Dieu in Lyon and a large PPP project. 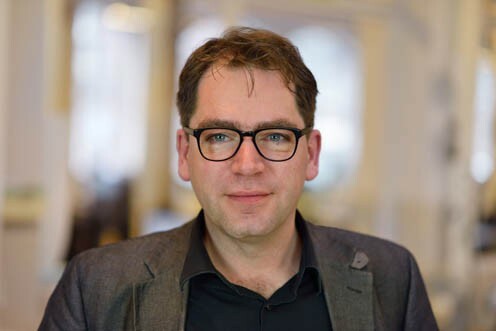 Business Controller Olaf van den Broek (Leimuiden 1973) is the latest addition to MVRDV’s management team, he joined the company last year. 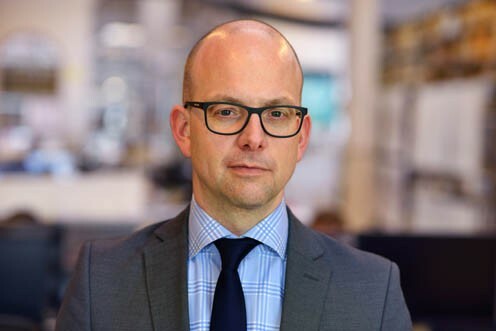 As Head of the Department Office Support which includes finances, recruitment, HR, legal and office management he can lean on his extensive work experience at companies such as FNsteel, ING, EY and Q8. 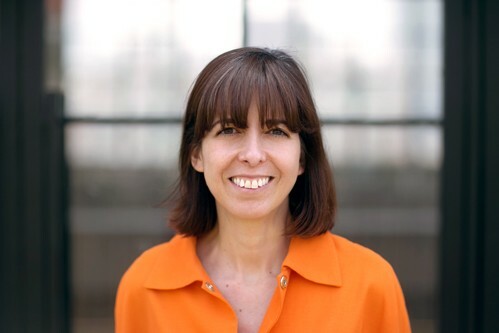 Also part of MVRDV’s management is Marta Pozo Gil, (Valencia 1973), director of MVRDV Asia in Shanghai. Marta joined MVRDV in 2007, after having worked with Paenutz Architekten in Berlin. Since 2014 Marta has led MVRDV Asia , expanding the firm’s profile in the Asian market and supervising Asian projects. Before moving to Shanghai, she led the firm’s sustainability department in Rotterdam and she has been involved in MVRDV projects in Spain including Montecorvo Eco City and in France, Bordeaux Bastide Niel. Marta is an international BREEAM assessor and LEED green associate. She has also contributed to MVRDV publications on sustainability.